Participate in the Valletta 2018 draw! Valletta 2018 is offering you the chance to win some fantastic prizes to kick off your Summer! 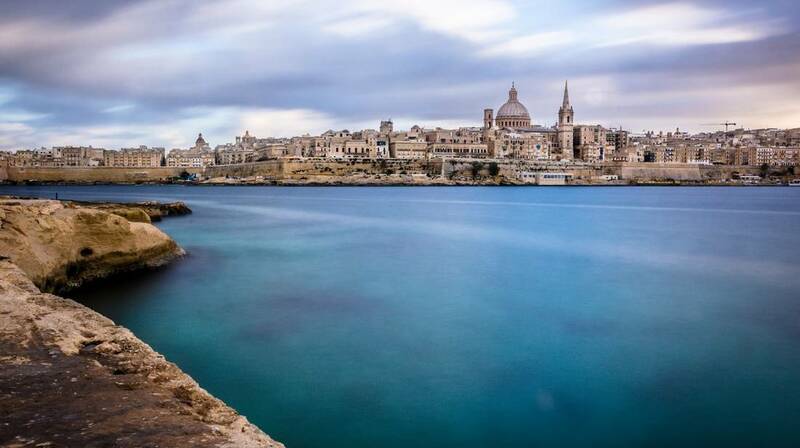 Valletta 2018 is offering you the chance to win some fantastic prizes to kick off your Summer! This draw will run until the 1st of June, noon, and winners will be randomly selected and notified by email. If you would like to participate in this draw, kindly follow this link. Please note that in line with the new General Data Protection Regulation 2016/679 (EU) coming into effect tomorrow (25th May) and in light of all other applicable privacy and data protection legislation, we will remove your contact details from our database by Saturday 2nd June. We will not send you any further correspondence. Should you wish to subscribe to our mailing list, you may do so from the Valletta 2018 homepage.